Turn your business to work smarter and faster. Working in the cloud will give you a better overview of your finances, and improve collaboration with your team. Take a proactive approach to your financial needs. Our Expertise in accounting services will keep your account simple and easy. Looking for outsourcing of your company accounting or bookkeeping services to YC Accounting? Consult with our experts in accounting services for exclusive advise and offer. 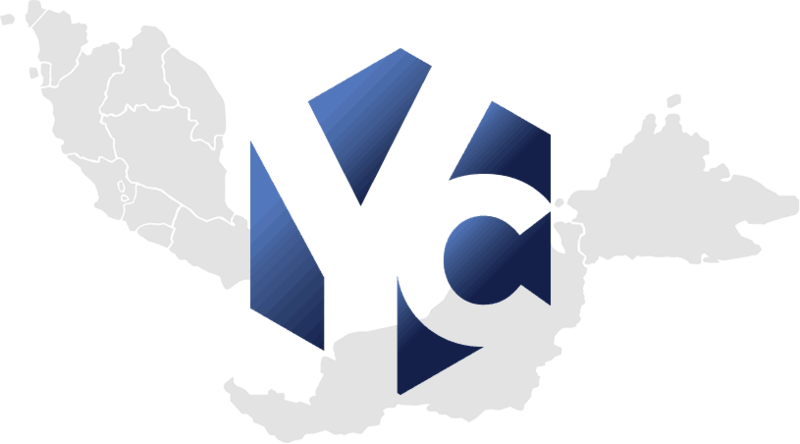 Founded in 2015, YC Accounting (also known as Y&C Consultancy) was established with the sole purpose of becoming one of the top accounting knowledge hubs in Malaysia through the provision of in-depth accounting services. We have always strived to deliver in that regard and our proven track record proves that we are indeed the best providers of accounting services in Malaysia. Our free web-based accounting service is to educate and enlighten users throughout the globe to upgrade their accounting knowledge from basic to advanced level and equip them with latest accounting practices. For more. 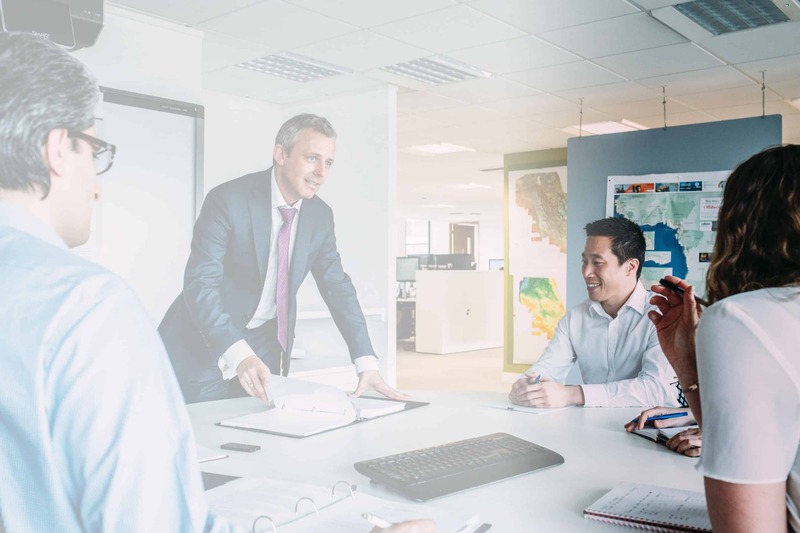 We offer world-class consultancy and un-matched support, if you need to speak to us about a general query fill in the form below and we will call you back. *Providing your Company background & details is important for us to further access your request. We offer a comprehensive range of accounting & bookkeeping services to our clients throughout Malaysia. We have a scalable range of GST services provided to keep your GST compliance in simple and easy way by our experienced GST Consultant. To fulfil and take care of the annual compliance and reporting requirements. Submitted Financial Statements and Management Reports. All companies require an official financial evaluation and tax matters can be complicated and confusing. Our auditing & tax services are efficient and extremely thorough. 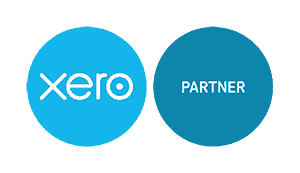 We simplify your payroll process and your accounting system intergration and tax obligations. We make your paydays run like a well oiled machine. 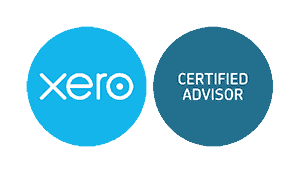 Business advisory, cashflow, forecasting & budgeting; Account assistance, Conversions from other systems, Processing and GST return assistance, and more. “ Y&C Consultancy handled our Company Accounts for almost 2 years. From the advisory to the final reporting, we are happy to work with them. Highly recommended. Quality work and premium services. " YC Accounting is one of the top accounting knowledge hubs in Malaysia through the provision of in-depth accounting services and always strived to deliver in that regard and our proven track record proves that we are indeed the best providers of accounting services in Malaysia. Why Updated of Accounting Record is Crucial for Companies? Copyright © YC Accounting. All Rights Reserved. Powered by Y&C Consultancy.